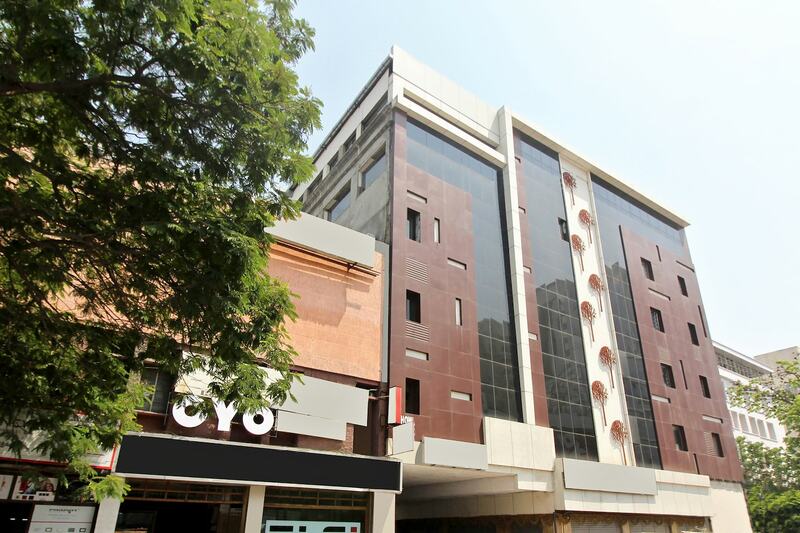 Vasundhara Guest House offers a premium stay for travellers in Hyderabad. The rooms are compact and bright. The walls are decorated with colourful textures adding a glow to the overall decor. The rooms are also equipped with various basic amenities and wooden furniture for a pleasant and relaxing stay. You are welcome to bring your little animal friend as the place is also pet-friendly. Power backup and parking facility are offered by the hotel. You can enjoy and stay carefree as CCTV cameras are installed for your security. Free Wi-Fi service can be used to stay connected with social media or to catch up with work.